Make Clover® Station the backbone of your operation. Messy counter space is for amateurs. You’re a pro—and the sleek, swiveling, space-saving Clover Station ensures your customers know it. Stay up when you’re down. A spotty online connection shouldn’t stop you from taking payments. Clover Station still works even when the Internet doesn’t. Get set up in no time. 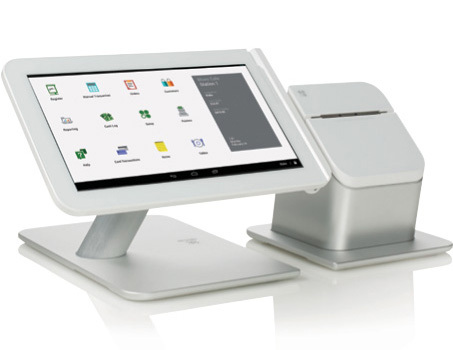 Out of the box, Clover Station is configured just the way you want it, and ready to take payments from customers.